Rachel Carson Landmark Alliance Rachel Carson Landmark Alliance – At the National Historic Landmark site where <em>Silent Spring</em> was written. Providing information about issues relevant to Silent Spring and critical today. Committed to Rachel Carson’s vision. Experiencing delight in the natural world and sharing it. In a 2017 scholarly book the editors recommended “a new framework for… effective, sustainable and environmentally compatible pest management” based on practices closely resembling the standards used in organic farming. 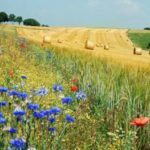 Greatly reducing chemical pesticide use for health and environmental reasons would be consistent with the message that Rachel Carson developed in Silent Spring and “A New Chapter to Silent Spring” This change is needed now more than ever. Within the past year from two very different parts of the world news has come that two serious maladies (one in people and one in animals) transmitted by insects have been eliminated. 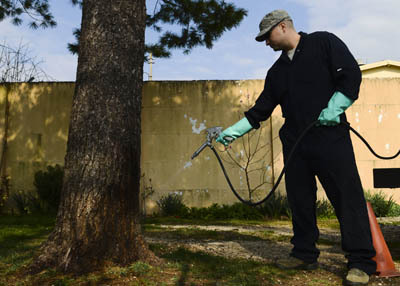 In these cases applications of chemical insecticides were avoided or minimized. 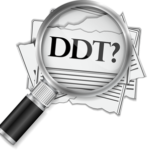 One involved malaria in a country where past broadcast spraying of DDT had been widespread. 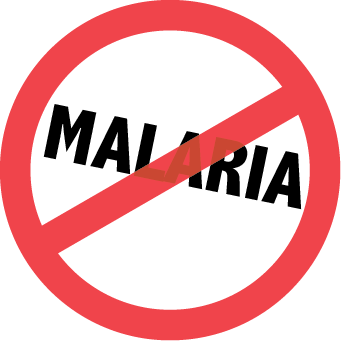 In 2016, however, government officials of this island nation off the tip of India announced that a diversified approach had successfully eliminated the disease and their country was now malaria-free. During this environmentally troubled holiday season such good news merits celebrating and sharing with friends, relatives and colleagues in the year ahead. 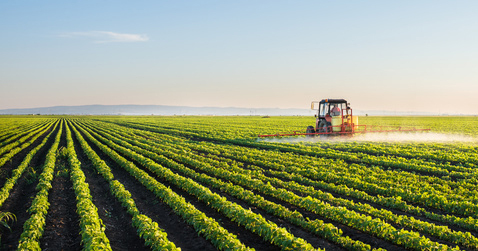 We focus on the weed killer dicamba currently being widely applied in the US on major GMO crops (soy and cotton rendered resistant to dicamba through genetic engineering). Serious problems are taking place in the south and Midwest on farms growing non-GMO crops (organic as well as conventional) that are located near GMO fields treated with dicamba. Why? 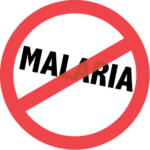 After application the chemical dicamba volatilizes and then can be carried by the wind from the treated GMO-planted fields to neighboring locations. In these off-target sites crops, trees and wild vegetation with no special resistance to dicamba, can be seriously damaged by this volatile herbicide. Technology-related changes, (including those brought about by pesticides) adversely impacting ourselves and the natural world can seem beyond the scope of some national government agencies to fully comprehend and to begin effectively resolving. Local jurisdictions (states and counties) have shown a greater responsiveness than the federal government in seeking sustainable solutions to certain current difficulties, such as those posed by dicamba in 2017. The “Conclusions” section offers thoughts from Rachel Carson and the first Secretary General of UNEP. Also provided are: a listing of Dicamba Toxicity Facts and a series of 6 questions for further contemplation. As of 2017, although some Maryland residents have tested positive for Zika virus, they all were infected during travel to Zika-endemic areas as opposed to being infected from bites by local (Maryland) mosquitoes. Further we present background, and general recommendations to help prevent Zika virus from reproducing in Maryland mosquitoes while also keeping ourselves and our environment healthy. From Rachel’s study window you can see the portion of her property that she wanted kept wild to serve as habitat for birds and frogs. It is from here in early spring that the “wilderness music” of frogs still arises out of the vernal pools and nearby wet places providing a sense of wonder as delightful to today’s families as it was to Rachel Carson 60 years ago. 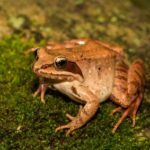 Walking along the historic Chesapeake & Ohio (C&O) Canal towpath in late February of this year you may have been favored with hearing the voices of Wood Frogs and Spring Peepers (a kind of frog) resonating from the wetlands. They are considered to be “among the most ancient sounds of the earth”. The remarkable Wood Frogs are unique in occupying a territory ranging from Georgia to the Yukon. However, along with other cold-blooded amphibians they confront multiple challenges including: habitat loss, contamination of available aquatic living sites, as well as lack of sufficient recognition by the public of their special contributions and of their need for better protection. Federal legislation the “clean water rule” passed in 2015 under the Obama administration that could help assure healthier living conditions for frogs and other aquatic creatures has recently come under fire and may soon be abolished or significantly weakened. Pesticide misinformation taking place around us is not a new phenomenon. 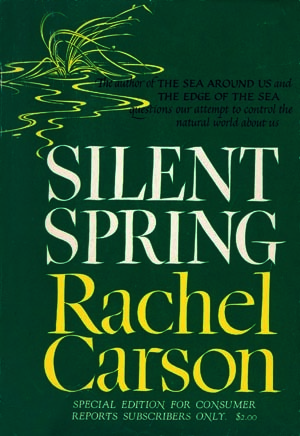 It was part of the challenge that prompted Rachel Carson to write Silent Spring. 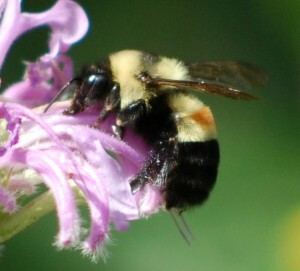 Today, it can appear in non-traditional forms, such as in an article from a group with a scientific-sounding name, or in a report by an organization claiming to be citizen-based and studying declines in bee populations. In 2016 urgent reports predict grave dangers to wild creatures and their habitats unless we reverse the detrimental impacts of humans on our planet. Today the hills, valleys, streams and seas need our help to preserve ecosystems and biodiversity. Noted ecologists E.O. Wilson and Doug Tallamy have proposed global and local actions that we can take. For further discussion click here. May 27, 2016: Rachel Carson was born on this day in 1907. It is also the day chosen for dedicating a Green Legacy Garden intended as a safe habitat for plants, pollinators and feathered visitors as well as a tribute to Rachel Carson and the others who helped bring it about. Ground breaking took place in 2015 and planning started even earlier. In accord with Carson’s preference for avoidance of hazardous chemical pesticides, the Garden is a chemical pesticide-free natural habitat. Most plants in the Green Legacy Garden are native to the Mid-Atlantic area, where it is located. They can be counted on to provide flowers that benefit wildlife and bloom from early Spring thru late Fall. It is not too early for those who admire Rachel Carson to start putting in place plans for a Rachel Carson Tribute Garden to be dedicated on May 27, 2017 which will be the 110th year since her birth. Saturday, May 4th — 12:00 to 3:00 p.m. The winners are presented in 3 groups. I. USA ENTRIES, II. INTERNATIONAL ENTRIES, III. SPECIAL RECOGNITION ENTRIES. Click here for full listing of winning entries. On May 5, 2018 the annual Rachel Carson Open House was held at her former home, the birthplace of Silent Spring — a National Historic Landmark Site. 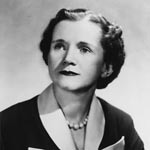 In the last chapter of her book Silent Spring, published in 1962 Rachel Carson gave examples of insects, bacteria, viruses and mammals as providing effective biological control of pest insects and therefore as alternatives to the use of chemical pesticides. The above observations and more by Dr. Christopher Whelan are found in RCLA’s account of his 2018 Open House presentation. Click here for full text. 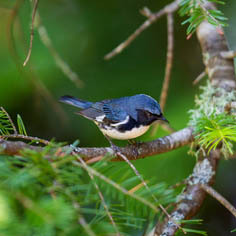 Three neighboring nations (US, Canada and Mexico) created a way to protect the birds of North America from human-generated threats under the 1918 Migratory Bird Treaty Act (MBTA). Since the 1970s all U.S. administrations have enforced the MBTA. 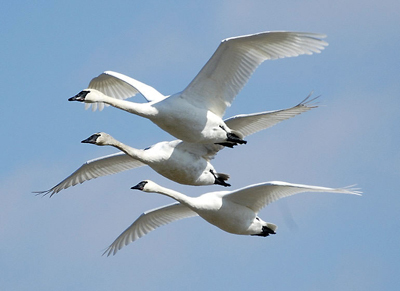 Now in 2018, however, our migratory birds appear to be threatened with death from man-made industrial hazards. Why? Trump Administration appointees recently eliminated a major, bird-protective provision of the MBTA. They cancelled corporate liability (enforced by fines) for bird killings that unintentionally accompany certain industry-related hazards. Such threats include open industrial oil waste pits that could kill over a million birds per year. This damage is largely preventable by covering the oil waste pits with netting to keep birds from landing. Previous administrations using the MBTA as leverage had successfully negotiated net covers for waste pits with industry. Without legal penalties and fines for companies that fail to adopt basic safety steps — bird deaths will inevitably rise. Authorizing conditions known to cause avian suffering and death clearly violates the spirit of the MBTA and contributes to depriving our nation of a valuable natural asset and source of ecosystem services to the public. 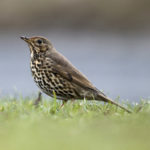 Friends of birds who want more details and suggested ways to help, can click here for particulars. Rachel Carson’s birthday on Sunday May 27, 2018 comes during a time when a war on the environment and human health is being pursued by the Administrator of the US Environmental Protection Agency (EPA). It is noteworthy that historians attribute this Agency’s founding in no small measure to the influence of Rachel Carson and her book, Silent Spring. Since our nation appears to be going backward from protecting the health of American citizens and the environment to an earlier time possibly even before the EPA existed, it seems instructive to consider similarities between then and now as well as a recommendation from Rachel Carson. From the mid 1940s until 1970, an apparent conflict of interest existed with respect to regulation of chemical pesticides by the US Department of Agriculture (USDA) administrators. 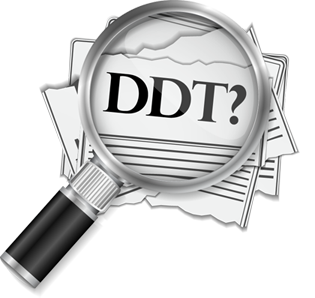 During this period the USDA was responsible for both promoting and regulating pest control agents such as DDT, dieldrin, chlordane, parathion, etc. This conflict of interest condition resulted in inadequate protection of public health and the environment from pesticides’ hazards. Various dangers existing under the pre-EPA regulatory arrangement were noted in Silent Spring. In 1970 the USEPA was founded and given responsibility for pesticide regulation (not promotion) as well as other regulatory roles. Under present EPA Administrator Pruitt an aggressive deregulatory push apparently intended to benefit the regulated industry has been taking place leading to a current conflict of interest -type situation. More actions are anticipated in the future as Administrator Pruitt tilts the balance toward significantly decreasing the costs to industry and away from enforcing USEPA regulations intended to protect the environment and human health. We must remain vigilant, we must continue to challenge and to question…As you listen to the present controversies [in 2018 concerning pesticides, climate change, regulatory actions, GMOs, etc]…ask yourself‚—Who speaks?—And Why? 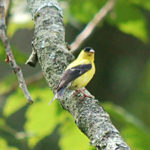 On Sunday, November 5th the RCLA Intergenerational Bird Walk took place as scheduled at the National Wildlife Visitor Center section of the historic Patuxent Research Refuge, an area established in 1936 by President Roosevelt to conduct wildlife research and to serve as a refuge for birds and other wild creatures. 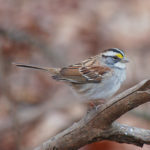 We were hoping to see many year-round resident birds as well as a number of winter migrants at the beautiful, protected, natural area around Cash Lake. 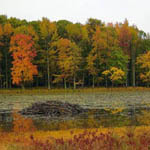 The forest with its stunning fall colors beckoned through the misty light rainfall as we took to the trail. The steady light rain had not been previously predicted. This no doubt prevented participation of several others we had been expecting to join us. (This Sunday was actually the alternative “rain date” for the walk which had been planned for the previous week). Proceeding around the lake, our little band of birders spent the next 2 hours enthralled by an unexpected treasure trove of avian species (27 total identified). 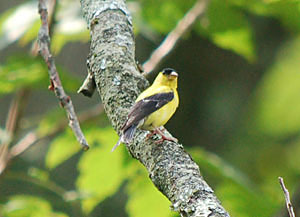 These birds were calling, singing, flying, perching, diving and feeding as we looked on. We observed and appreciated a number of remarkable bird species that Sunday morning, making our walk at the Patuxent Research Refuge’s Cash Lake site a most memorable experience! 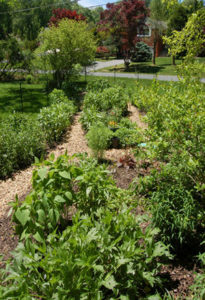 This year on the grounds of her home on Berwick Road as a living tribute to Carson and her life-long high regard for nature, there is a two-year old pollinator garden consisting primarily of perennials native to the region. It offers food, water and a pesticide-free sanctuary for some of our most imperiled insects. 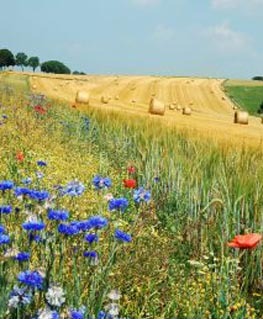 It attracts pollinators, birds and beneficial insects and can evoke a sense of wonder in those human observers who walk its pathways. 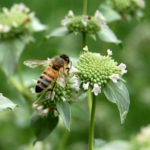 The full report identifies plants blooming in late summer and which of them are most favored by various visiting pollinators. We hope that in the months to come there will be times of wonder and special places for wonder reflecting Carson’s vision and message in the busy lives of each of our RCLA friends and supporters. 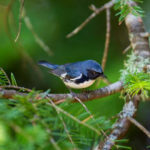 Rachel Carson’s 110th birthday anniversary this year finds more members of the public showing concerns about environmental health and the future of life on earth. 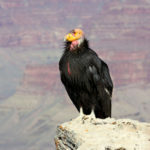 The unease of a great many Americans reflects plans by the current administration to reduce funds for environmental protection and scientific research as well as to relinquish protection for certain wild lands currently shielded from natural resource exploitation. Many concerned citizens no longer feel comfortable trusting in “so-called authorities” to take care of things. It seems like a good time to invoke Rachel Carson’s prescient 1962 observation, “A sense of personal responsibility is what we desperately need.” (“The Gentle Storm Center,” Life Magazine, 10-12-62). A joyous celebration of Rachel Carson under the towering Tulip Poplars and Oaks on September 27, 2016. 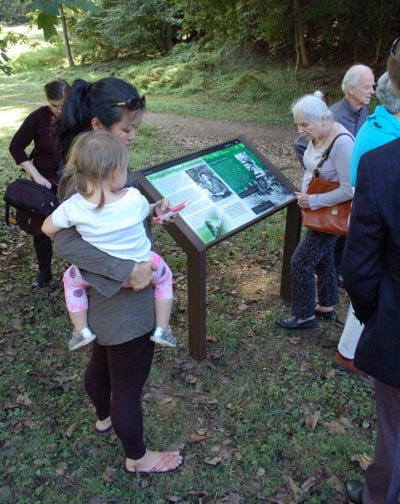 The attractive panel is situated on a grassy slope near the Park’s trail access on the south side of Reservoir Road. 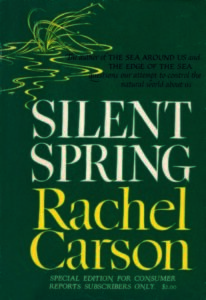 It provides information on the historical importance of Rachel Carson through her book Silent Spring, a groundbreaking work released in 1962 that warned a then unknowing citizenry about problems with chemical pesticides. Contact a local plant vendor about limiting the sale of neonic treated plants.